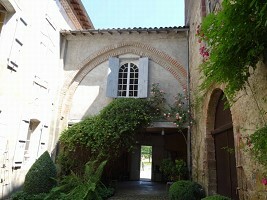 Couserannais flagship heritage Abbey Combelongue offers receptions prestige private historic site. 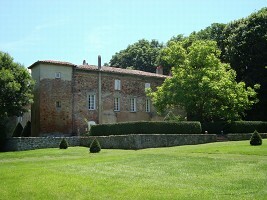 Founded in 1138 by the Count of Pallars, Combelongue Abbey is one of the few premonstrated abbeys in the south of France. 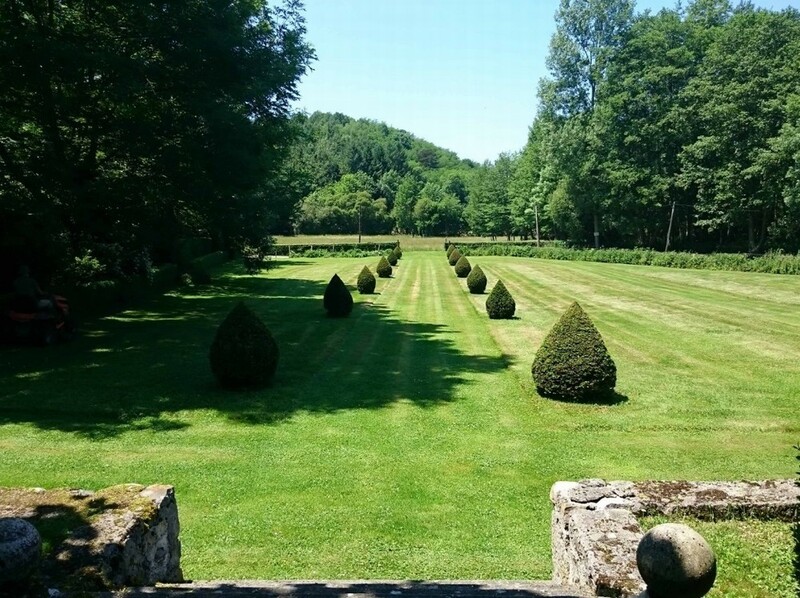 On the way to Santiago de Compostela, Louis VII stops there in 1154. 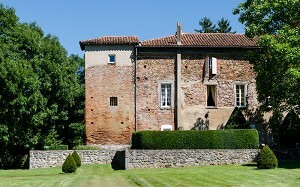 Rich and prosperous until the 14th century, it is damaged during the wars of religion, but is maintained until the Revolution under the regime of the commende. See other venues of seminars, conferences and symposia in Foix (09) or in the department Ariege. 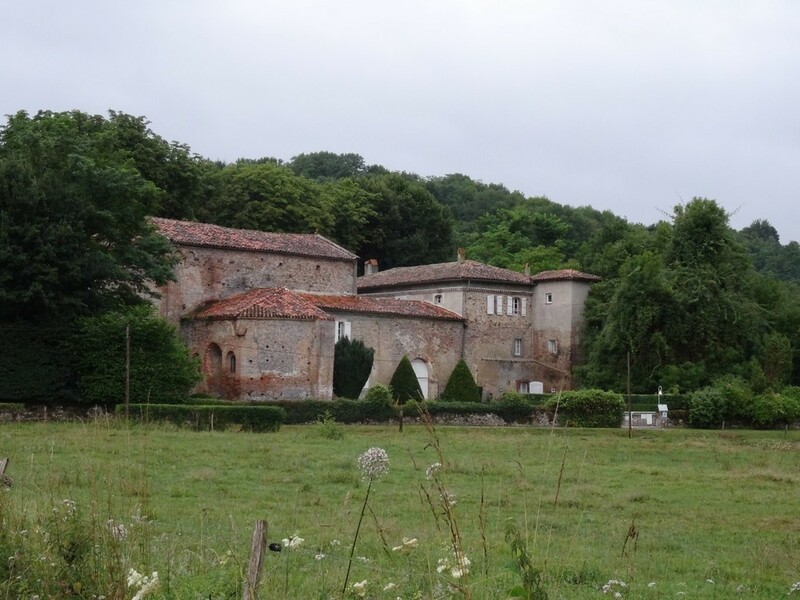 108 surveyed places in Midi-Pyrénées, 6 places surveyed in the department: Ariège and 6 places surveyed around Foix (09) on the last 30 days. 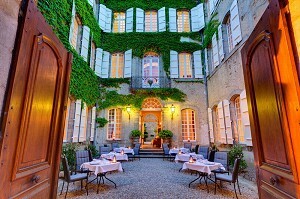 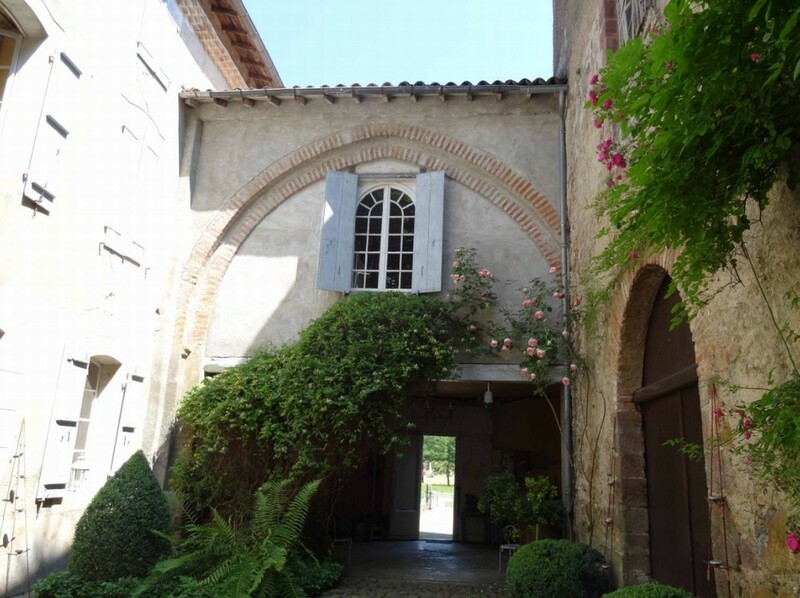 The Relais de Mirepoix is ​​a charming hotel, restaurant and bar in the heart of Mirepoix, a beautiful country house in the south of France, close to the historic city of Carcassonne and Toulouse. 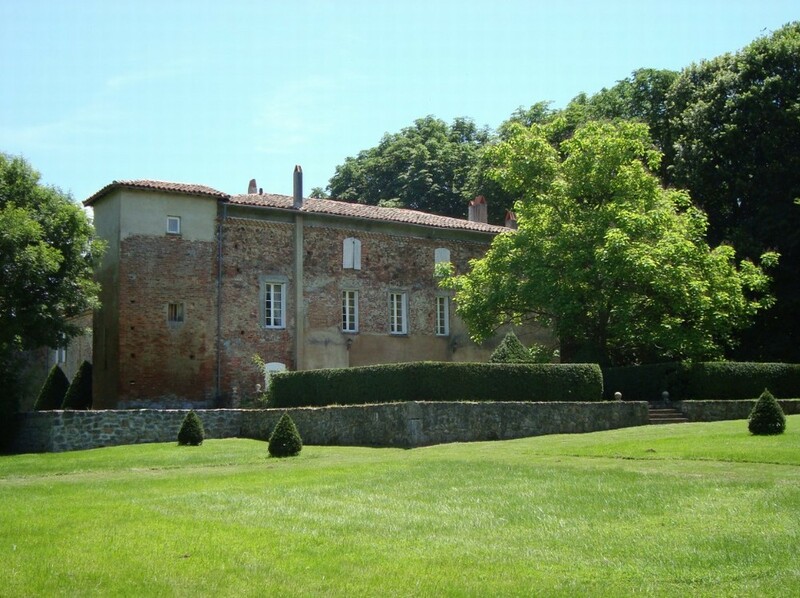 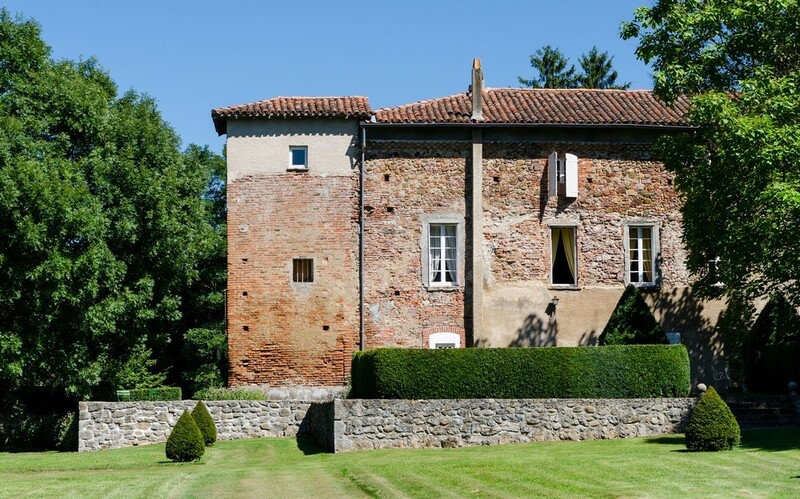 Nestled in lush greenery in an area of ​​more than 150 hectares that will be reserved exclusively, the Chateau de Roques allows you to enjoy the comfort and quiet of a stay at the foot of the Pyrenees. 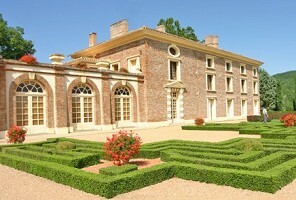 In a setting favoring relaxation and concentration, CHATEAU DE BEAUREGARD welcomes you for all your business meetings.